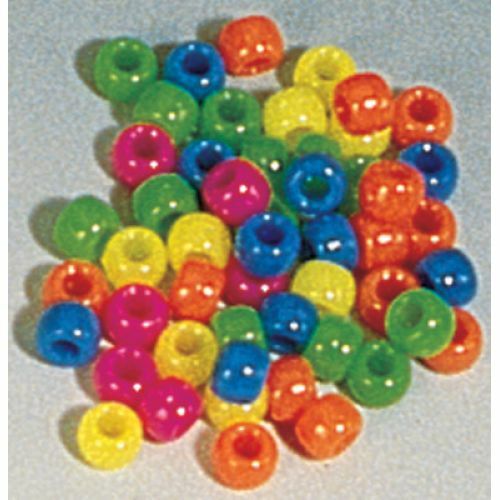 Hygloss Neon Barrel Pony Beads are a more striking variation of the all-popular barrel pony bead. 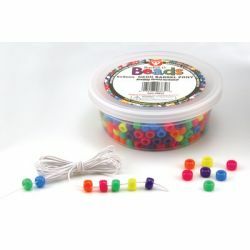 The flashy neon colors stand out, taking your jewelry craft up to a new level. 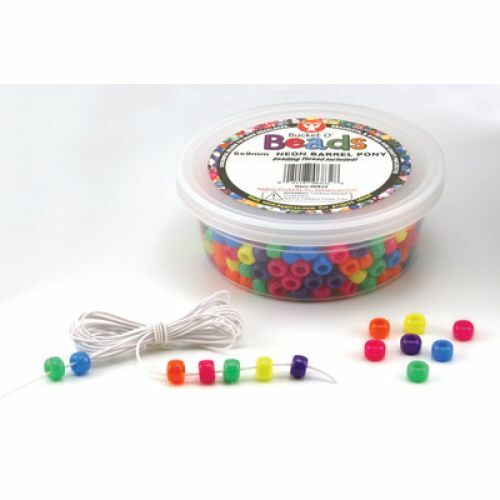 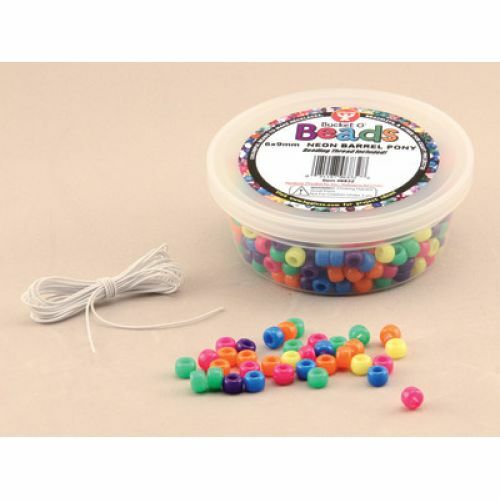 Wide, smooth holes make beading easier for small hands. 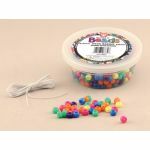 Includes elastic thread.